The Anubis is a deadly predator, hiding in the shadows waiting to strike down its foe. This unassuming mid range video editing build is ready to strike down its prey at any moment. 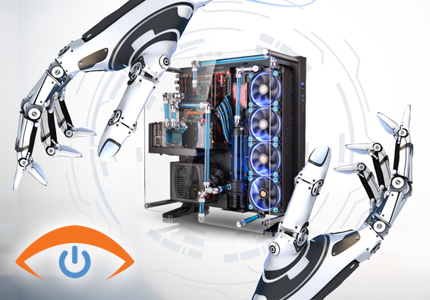 While it may not have the same agility as the Hornet, the Anubis can utilize its Hyper Threaded Quad-Core Intel I7 to quickly take on any video editing task. 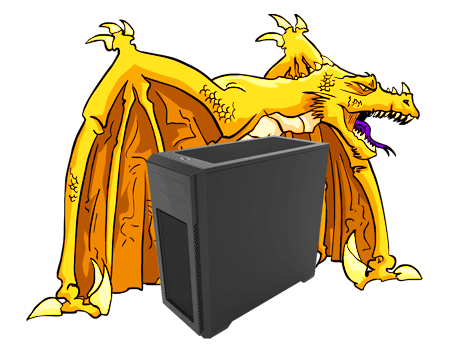 The Anubis is packing 16gb of memory along side 4.2TB of storage. It would take a considerable amount of work to overpower this build. The Anubis has proven itself to be a worthy predator and will not leave you disappointed in its abilities. 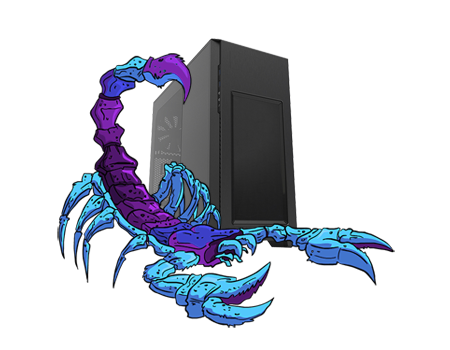 Why you want Anubis PC Build?